Offering the best probiotic soft serve frozen yogurt + a mountain of exciting toppings. Come kick it in our froyo hot-spot! Sorry, we don't know when Yogurty's Froyo will be open next. We last saw them on August 28, 2014 at Nathan Phillips Square. Check back soon — as soon as they post their schedule it will show up on this page. 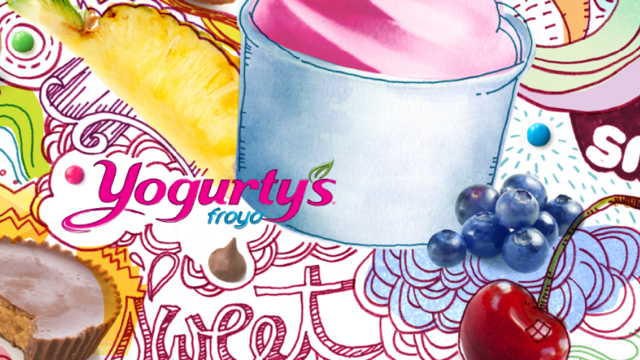 Do you own Yogurty's Froyo? Sign in to post your schedule.